Young Lindsay went to Melbourne High School like all the other kids of his area, with the exception being that he was expelled from the school at the age of 16 for his constantly deviating interest from academics. A disturbed childhood throughout was probably the reason for the disinterest in academics. In fact, Lindsay has remarked: "I had a pretty abusive father...Mum and Dad used to fight when they both got drunk." But this curse eventually turned out to be the most fertile boon in his life resulting in his taking up truck-driving as a profession after his father. 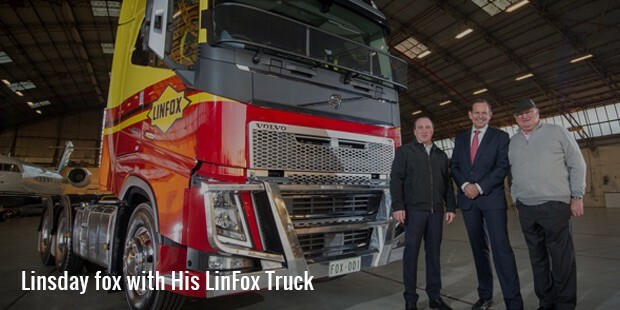 The passion for trucks and the professional contacts that he made meanwhile, provided the conceptual and inspirational motivation for his ever-expanding business of trucking logistics firm, Linfox. 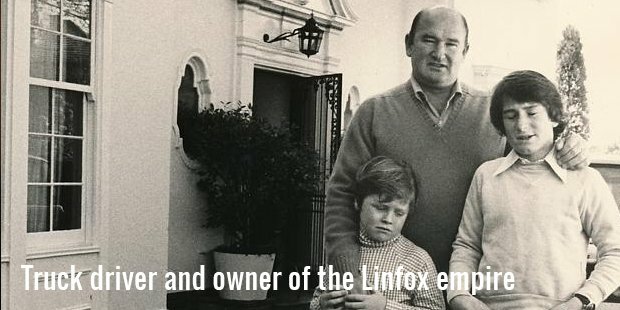 Having started Linfox with only a single truck in 1956, his business accelerated through a steep curve, uphill. In 2009 Linfox was used to cart more than a half of the entire amount of booze that was consumed by his own country, Australia. According to Forbes, the 2010 statistics of the company claim that Linfox trucks moved 5.4 billion liters of gas, a million tons of timber and retail products amounting to a ridiculous worth of $51 billion! 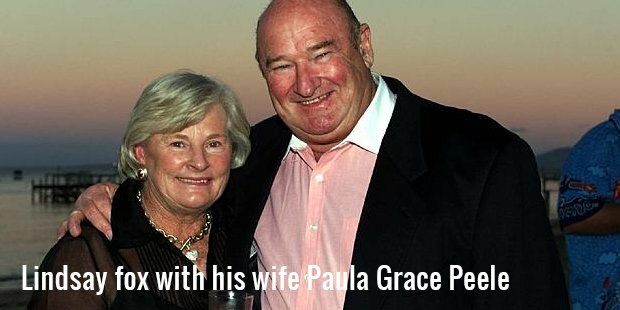 Does anybody ask for more credentials of a person who was rusticated from school, started his career with a second-hand truck and ranked #10 among the top 40 of Australia's wealthiest people in the 2010? But having achieved all this, he still has his feet well-grounded. He grins, “Even my wife gets upset that I come out with my shirt undone to my belly button. She begs me to buy new shirts. But I’m comfortable in my old ones.” He is also a father of five and a friend who stands by whenever there is a crisis. Aged 78, Lindsay's current net worth is $2.7 billion. 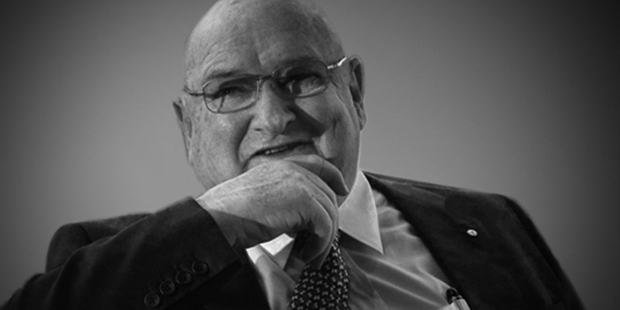 He holds position #663 in the global list of billionaires in 2015. 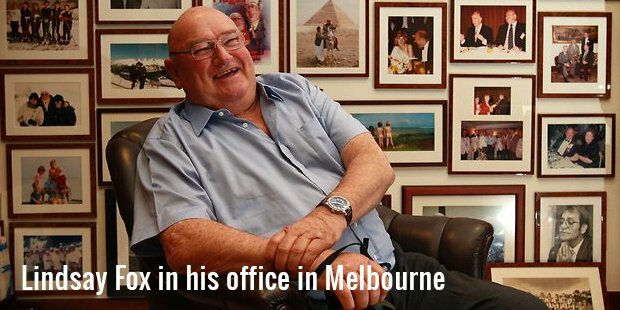 He is also featured at #9 in Australia’s top 50 wealthiest persons’ list for 2015.